The Federal Highway Administration (FHWA) Jan. 18 published in the Federal Register two performance measures for the nation’s transportation system required by the 2012 “Moving Ahead for Progress in the 21st Century” (MAP-21) surface transportation reauthorization law. 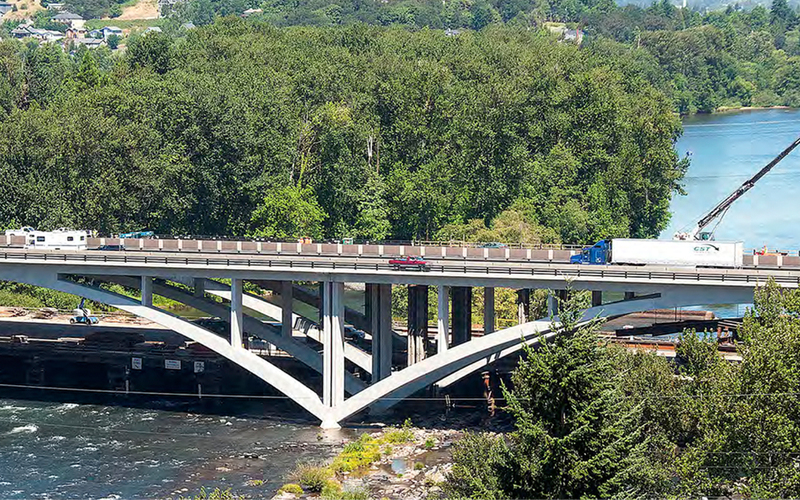 The first pertains to the condition of pavement and bridges on the interstate system; the other is directed towards freight movement and the Congestion Mitigation and Air Quality (CMAQ) program. ARTBA supports the pavement and bridge performance standard, but is concerned about the inclusion of a “greenhouse gas” tracking component to the CMAQ and freight movement rule. ARTBA contends the tracking measure exceeds FHWA’s authority under MAP-21 and should be removed.